Everyone dreams of taking an island vacation. Every year, millions of tourists from around the world actually turn that dream into reality. For Americans, the islands of the Caribbean offer a nearby paradise that’s easily accessible. Traveling to the Caribbean is also more affordable than many people imagine. But with so many islands to choose from, where do you start? Whether you’re planning a Caribbean cruise or just trying to get a better handle on which island is best for you, take a look at these top ten Caribbean vacation destinations. Barbados is the eastern-most island in the Caribbean, so east that it’s considered to be more of an Atlantic island than a Caribbean one. No matter how it’s classified, Barbados is consistently named the number one tourist destination of any island. It’s biggest attraction is its countless beaches surrounded by beautiful, clear water. 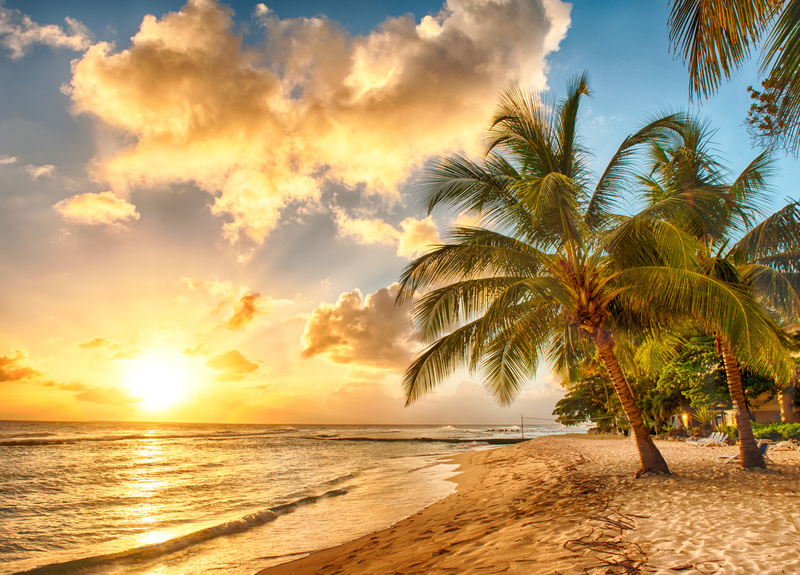 If you’re in need of rest, relaxation and maybe a little rum, the Barbados beaches will not disappoint. Unique Feature: Aside from kicking back on the beach with a drink, the second thing many people imagine themselves doing on their Caribbean island vacation is surfing. Barbados is known for being home to some of the best waves in the world, like the famous “Soup Bowl” which attracts pro surfers from around the globe. 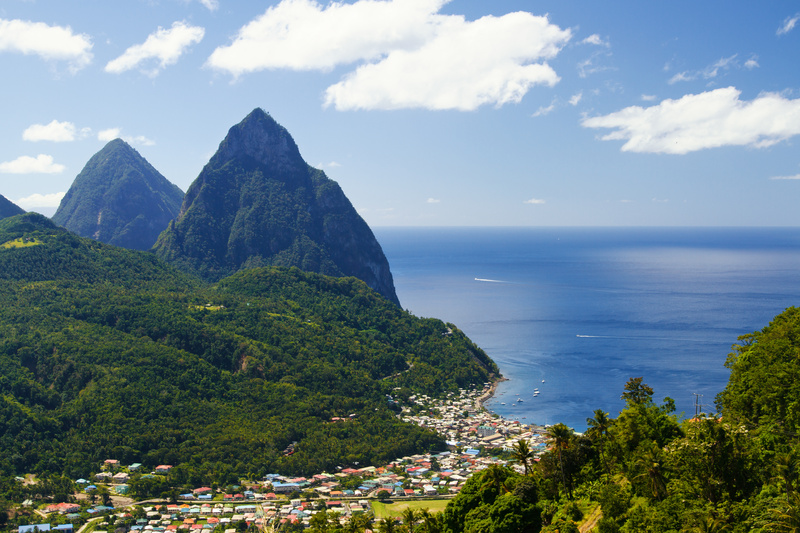 One of Barbados’ neighbors to the west, St. Lucia has pretty much everything. Its perfect tropical weather is great for catching some sun on the beach, but there’s so much more to explore. The small island is home to a tropical rainforest, numerous waterfalls and the beautiful Piton Mountains. The mountains make it perfect for hiking and seeing the beautiful landscape, as well as more extreme adventure sports like rock climbing. Unique Feature: One of the most popular tourist attractions on St. Lucia, and in the entire Caribbean for that matter, is the St. Lucia Volcano Tour. Guided tours take you sightseeing through the hot springs and colorful landmarks of the Sulphur Springs It’s one of the few places in the world where you can safely tour a volcano. This Dutch-governed island is located in the South Caribbean off the coast of Venezuela. It’s known for its stunning white sand beaches, refreshing breezes that cool down the sun and keep the temperatures more mild than most of the islands in the Caribbean. Traveling inland, you’ll get a unique Caribbean experience with Dutch-inspired architecture, an eclectic mix of local cuisine and a very different collection of plant life. Unique Feature: If you’re hoping to get up off the beach chair and get out on the water, there’s arguably no better island than Aruba. Wind on the water from the Atlantic makes it perfect for windsurfing. 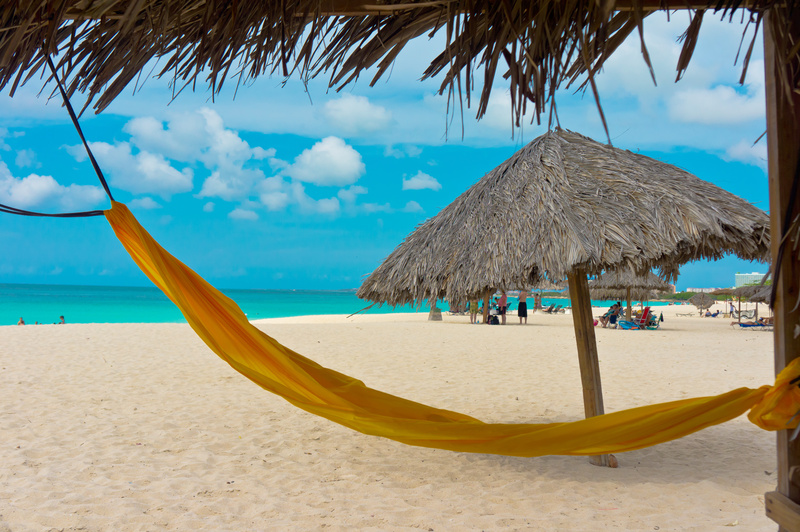 Aruba is also known as the “wreck-diving capital of the Caribbean” so you can explore sunken ships while scuba diving. Bonaire is located off the coast of Venezuela as well. Along with Aruba and Curacao, they make up the ABC islands. Their popularity stems from the fact that they are a few of only several islands in the Caribbean that reside outside the Hurricane Belt. The island itself has one of the most interesting histories. It was occupied by the Spanish, Dutch, British, and even the Germans during WWII. It became a Dutch municipality in 2010. Unique Feature: Bonaire was one of the first islands to start conserving their coral reefs. As a result, they’re consistently praised for their immaculate diving expeditions. While scuba diving, tourists can view some of the most diverse coral reefs in the world from award-winning instructors who lead experts and beginners. 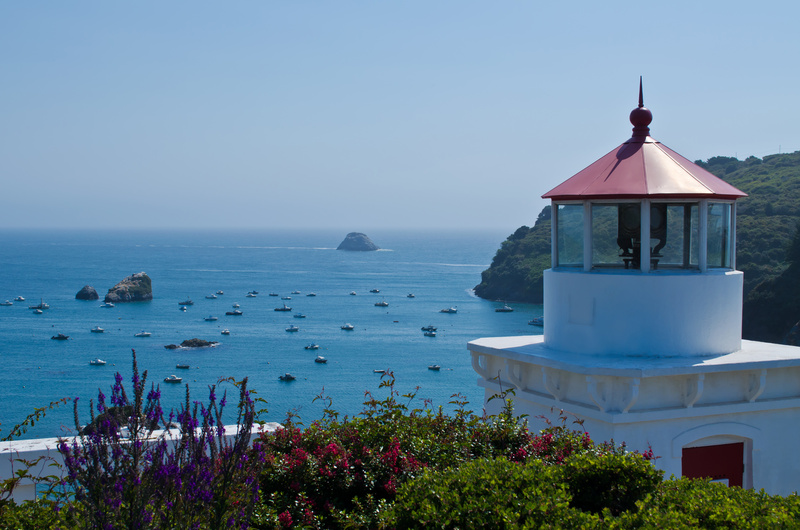 Legend has it that Portuguese sailors used this island to recover from scurvy in the 16th century due to the plentiful resources of Vitamin C. The island is often referred to as a miniature European city. 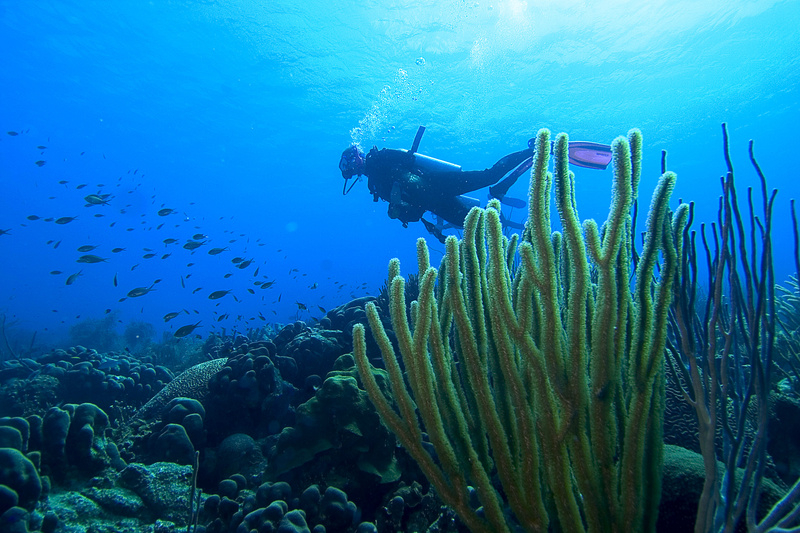 Like Bonaire, the island of Curacao has a complicated history and is also a premier diving destination. 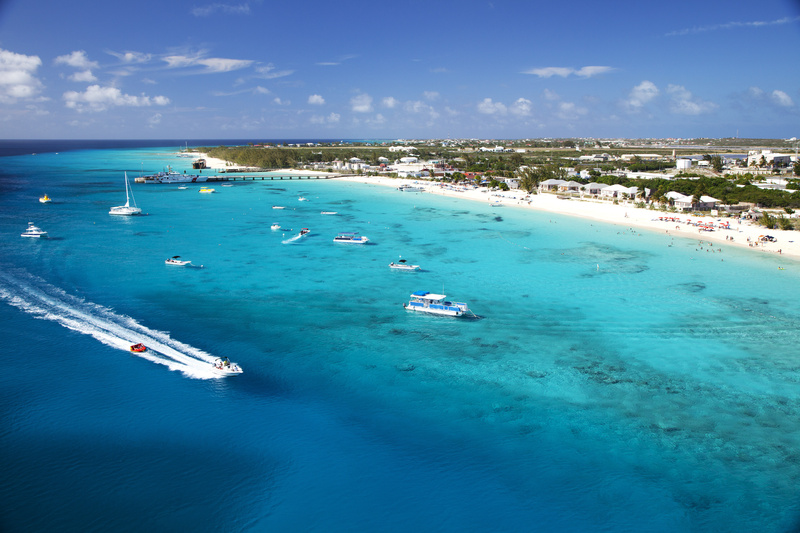 It’s the largest of the ABC islands, with a bigger population and economy, so it looks and feels less like a tourist destination. Unique Feature: On an island getaway, it’s great to get off the beach or away from the water for a day. The island of Curacao is home to unique activities on land and even under the land. 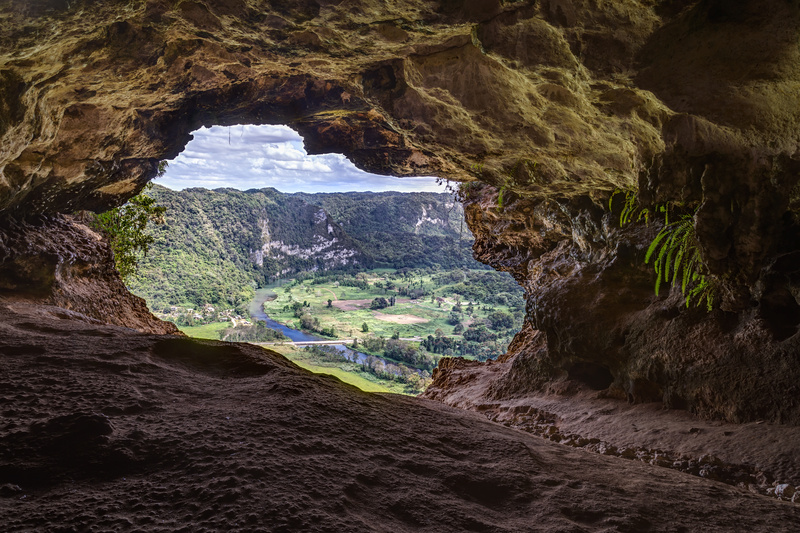 The Hato Caves lead you through gorgeous limestone caves and underground pools, perfect for adventurers or nature enthusiasts. Turks and Caicos is actually a group of islands at the tail end of the Bahamas. Just a short plane ride from Miami, the beautiful, sunny temperatures that usually hover between 75 and 85 degrees make the islands perfect for sunbathing. With over 40 islands in the chain and hundreds of miles of beaches, it’s not hard to find that perfect patch of beach to call your own island paradise. Unique Feature: Like Bonaire or The Cayman Islands, Turks and Caicos is known for its awesome scuba diving. This is due to the fact that it’s home to one of the top three largest barrier reefs in the world. The crystal clear water and wide assortment of sea creatures make it ideal for snorkeling, and the spotless white sand is what we all picture when we imagine a classic Caribbean vacation. This two-island nation is like St. Lucia in its ability to combine the perfect beach vacation with the outdoor adventures of a tropical rainforest. 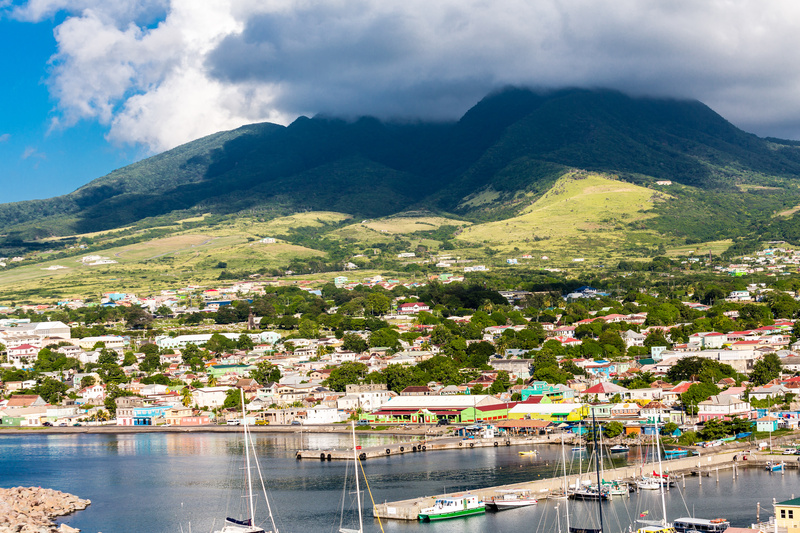 One of the quieter tourist islands in the Caribbean, it is essentially split between the more lively resorts and parties on St. Kitts and the calmer, nature inspired activities on Nevis (which happens to be the birthplace of Alexander Hamilton–his childhood home still offers guided tours). Unique Feature: If you’re not comfortable trekking into an active volcano, you can skip St. Lucia and take a tour of the dormant volcanoes on St. Kitts and Nevis. Incredible cliffs created by age-old volcanic eruptions can be seen as you’re guided up the mountain, which only increases your spectacular views of the islands. Bermuda might be the most popular tourist destination in the Caribbean, but Trinidad and Tobago is by far the wealthiest. The thriving twin islands are also two of the largest in the Caribbean, but not so big that you can’t explore what both islands have to offer. Like Turks and Caicos, these islands have a bit of everything, so if you’re trying to satisfy many different interests from snorkeling to rainforest sightseeing, it’s a safe bet. Unique Feature: Trinidad and Tobago offers an exciting nightlife unlike any other Caribbean destination. In the popular capital, Port-of-Spain, you can witness and participate in a variety of original musical styles and dances. And if you plan your trip the week before Ash Wednesday, you can experience its famous Carnival. If the rainforests of St. Lucia or Trinidad and Tobago piqued your interest, you might want switch your flight to the lesser known island of Dominica. Very proud of its reputation in the Caribbean as the “Nature Island,” Dominica’s breathtaking natural landscape is more than two-thirds rainforest. It’s filled with must-see lakes, rivers, and waterfalls and thousands of different species of plants and animals, perfect for the nature lover. 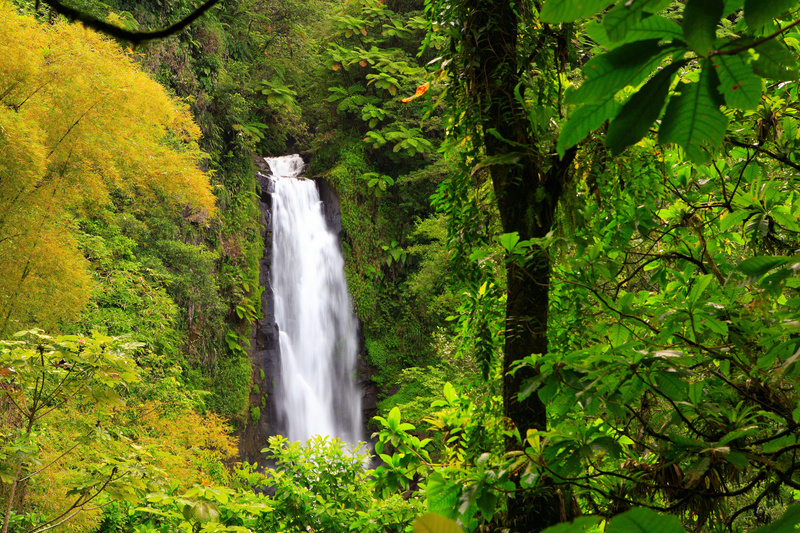 Unique Feature: Dominica is more than its perfect rainforests. It has diverse European roots, but is also one of the only Caribbean islands with a population of Carib Indians. Tourists interested in learning more about pre-Columbian history can visit the Kalinago Territory to witness their ancestral talents, like canoe-building. As an official U.S. Commonwealth, you don’t even need a passport to visit Puerto Rico. It’s one of the largest islands in the Caribbean, and as expected is home to a multitude of traditional Caribbean vacation activities as well as more specific experiences you can only find in Puerto Rico. It’s known as one of the best culinary destinations in the Caribbean, with world class cuisine as well as can’t-miss local dishes you’ll never forget. Unique Feature: Some of the beaches literally light up in Puerto Rico. Mosquito Bay and the Bioluminescent Bay are home to micro-organisms affectionately called “dinos” that illuminate the water in an incredible blue glow that you have to see to believe. Just make sure to visit on a night when the moon isn’t shining so bright. 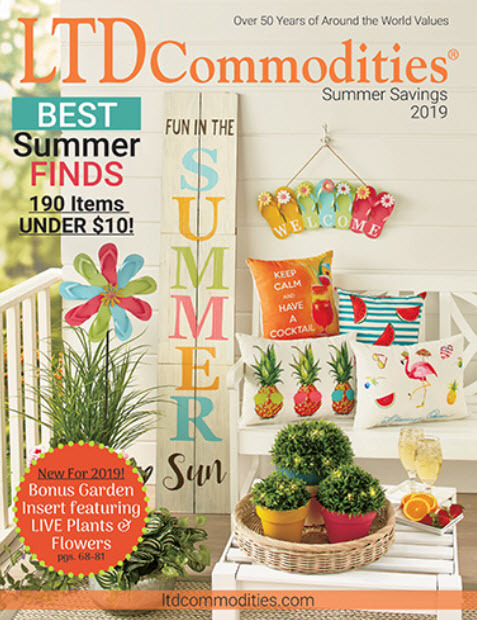 Wherever you plan to spend your spring break or your summer vacation, stock up on your supplies at LTD Commodities. We have everything from beach towels and water toys to beachwear and travel essentials. Hi Etsy–That is so exciting that you have a new iPhone! I hope you like it better than your previous phone. Also, we are so happy to hear that you love our blog! Welcome to the LTD Commodities family.